This is pumped up version of Chinese Sweet & Sour Sauce. 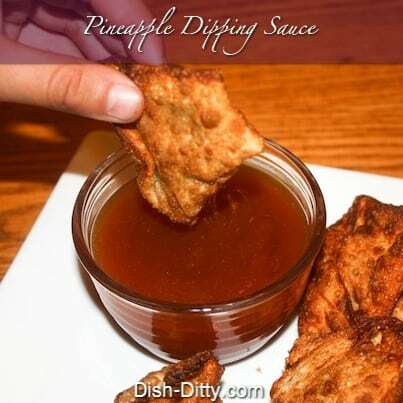 Yummy pineapple and brown sugar turn regular sweet & sour sauce into something special. 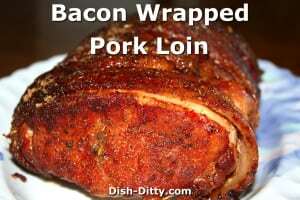 Perfect with fried wontons, egg rolls or even use in your Sweet & Sour Pork. You’ll never need to buy Sweet & Sour Sauce again. This is a pumped up version of Chinese Sweet & Sour Sauce. 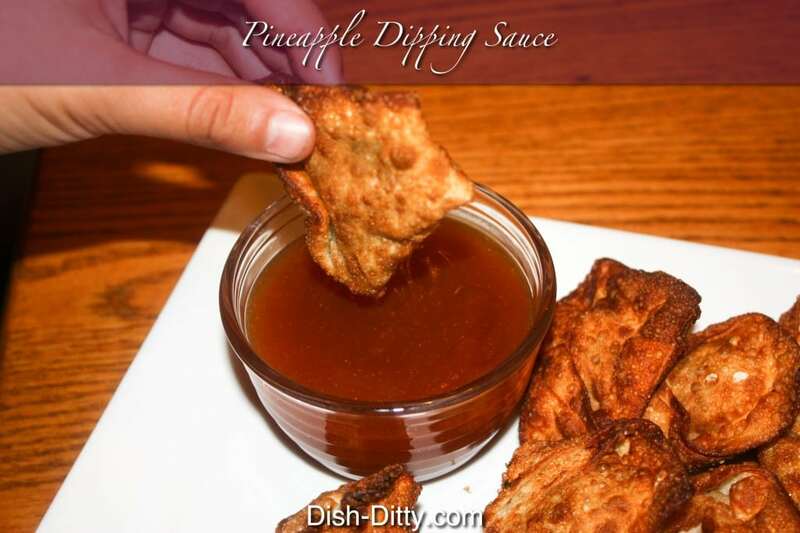 Yummy pineapple and brown sugar turn regular sweet & sour sauce into something special. 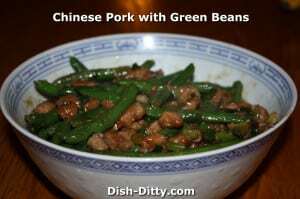 Perfect with fried wontons, egg rolls, or even for using in your Sweet & Sour Pork. You'll never need to buy sweet & sour sauce again. 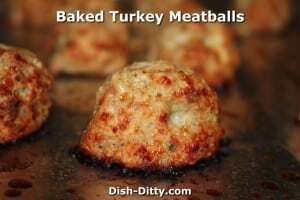 In a small pan, add pineapple juice, sugar, vinegar, salt, ketchup, and garlic powder. On medium heat, bring to a low boil. 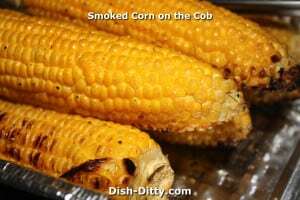 In a small bowl, combine cornstarch and 2 Tbl of water. 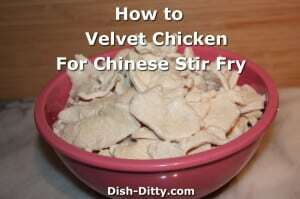 Slowly add cornstarch and water mixture to boiling sauce, stirring while adding. 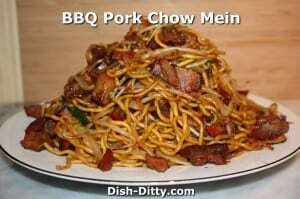 Cook for 1 minute. 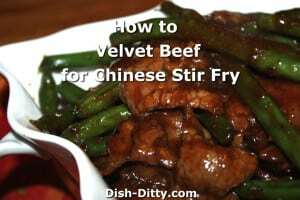 Remove from stove and serve warm with fried won tons or use for Sweet & Sour Pork. 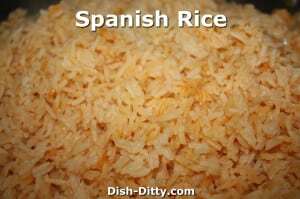 4 Replies to "Pineapple Sweet & Sour Dipping Sauce Recipe"
In your ingredients you list 2 teaspoons of water but in your directions you list the water amount as 2 tablespoons. If I wasn’t a knowledgeable cook I would have been stymied. This was in the Sweet and Sour sauce recipe. Thanks for the edit Ginna! 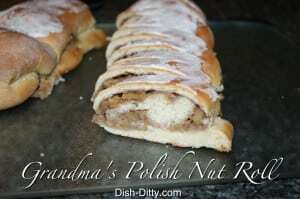 Liked this recipe a lot. 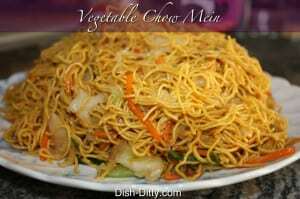 Very easy and fast-was great with eggrolls for party.